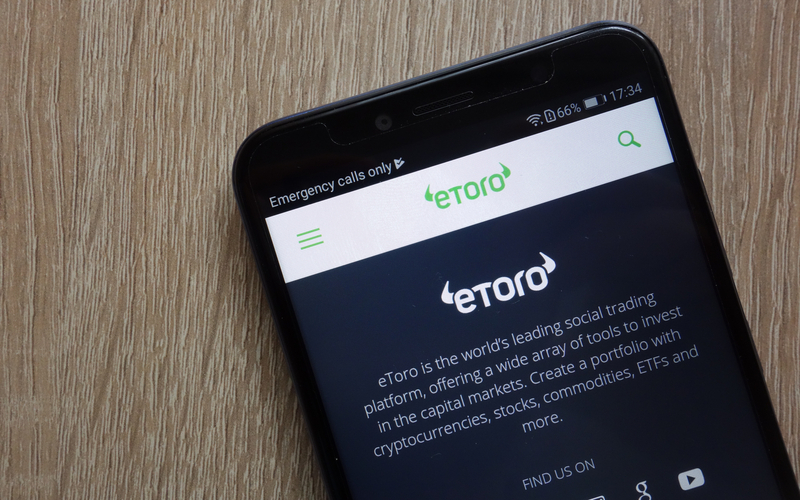 Social trading and multi-asset brokerage company eToro has added ZCash (ZEC) to its extensive list of cryptocurrency offerings — bringing the total number of said assets up to 14. Zcash is a privacy-focused cryptocurrency project not dissimilar to Bitcoin (BTC). Both projects share a total fixed supply of 21 million coins. 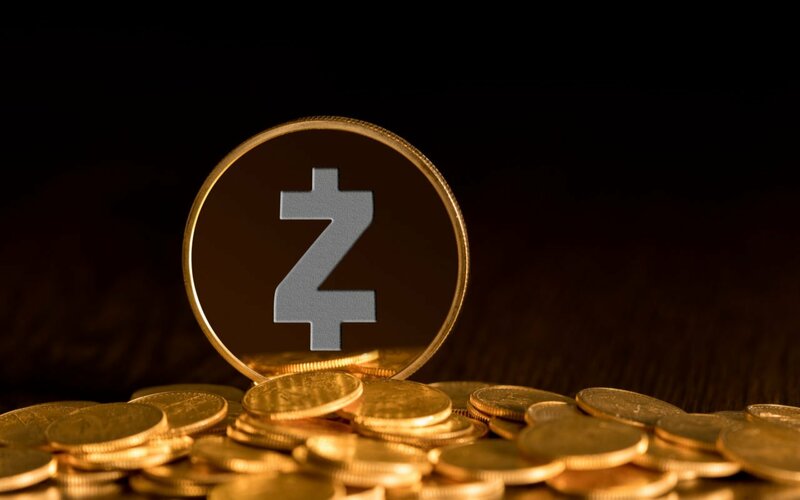 Though transactions on the ZCash blockchain are transparent, the option exists to utilize a form of zero-knowledge proof called zk-SNARKs — the project’s claim to fame. However, this shielded pool of coins is arguably underutilized. Zcash also allows for the possibility of “selective disclosure,” meaning a user can prove payment for the sake of an audit. In essence, this allows privacy-focused individuals the ability to comply with anti-money laundering and terrorist financing laws, in addition to tax laws. 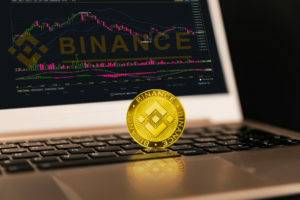 The addition of the major altcoin brings eToro’s crypto offerings up to two more than a dozen — as the platform currently offers Bitcoin, Ethereum (ETH), Bitcoin Cash (BCH), XRP (XRP), Litecoin (LTC), Ethereum Classic (ETC), Dash (DASH), Stellar (XLM), NEO (NEO), EOS (EOS), Cardano (ADA), IOTA (MIOTA), and Binance Coin (BNB). The way in which we transfer money from person to person, or company to company is constantly evolving. It is not surprising that others have taken on some of the core ideas behind Bitcoin and developed new payment networks with additional features — in the case of Zcash — privacy. We are excited to offer ZEC to eToro investors as they seek to diversify their cryptoasset holdings. eToro users looking to get a piece of the platform’s entire crypto slate can also get ZEC through its CryptoPortfolio feature, which provides investors the opportunity to invest in all 14 cryptoassets. This feature weights each asset by market capitalization. What do you think about eToro’s addition of Zcash? Let us know your thoughts in the comments below!